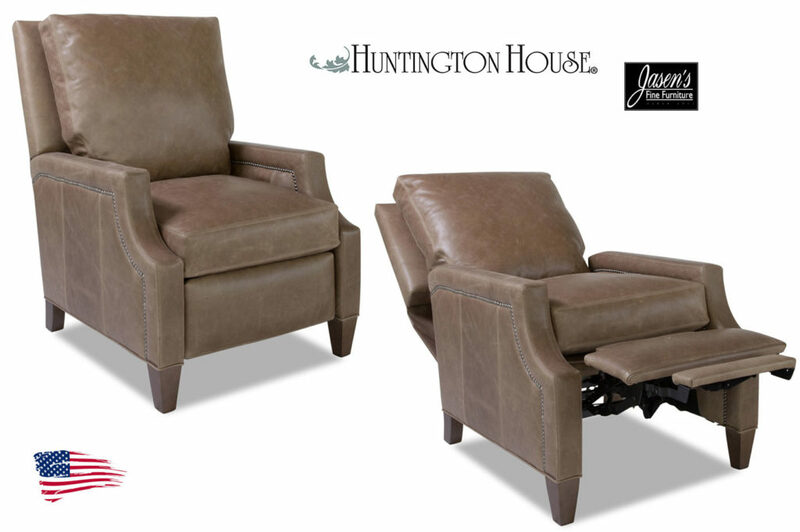 Huntington house 8103-prc recliner features traditional style yet has traditional features. Enjoy the contemporary refinement of 8103-prc transitional styling in addition to the benefits of brand-new upholstery. Pieces available for the 8103-prc also include non power.